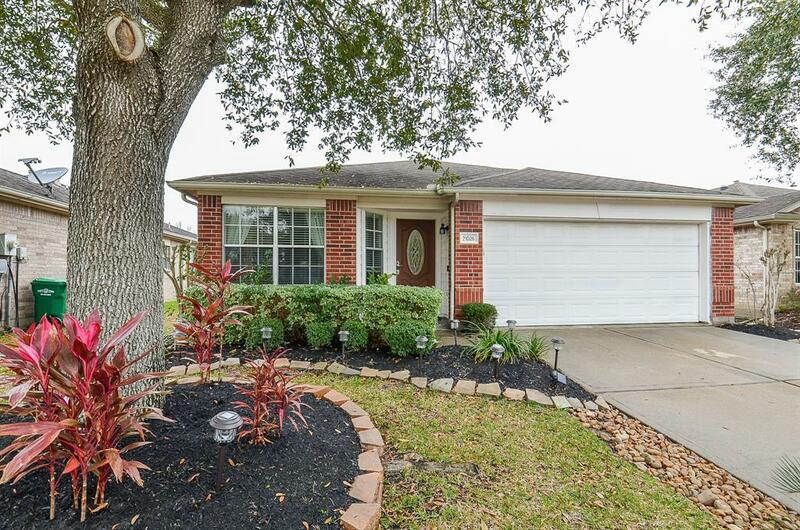 Updated home with lush landscaping in sought after Katy ISD located in Cinco Ranch subdivision with FULL AMENITIES. 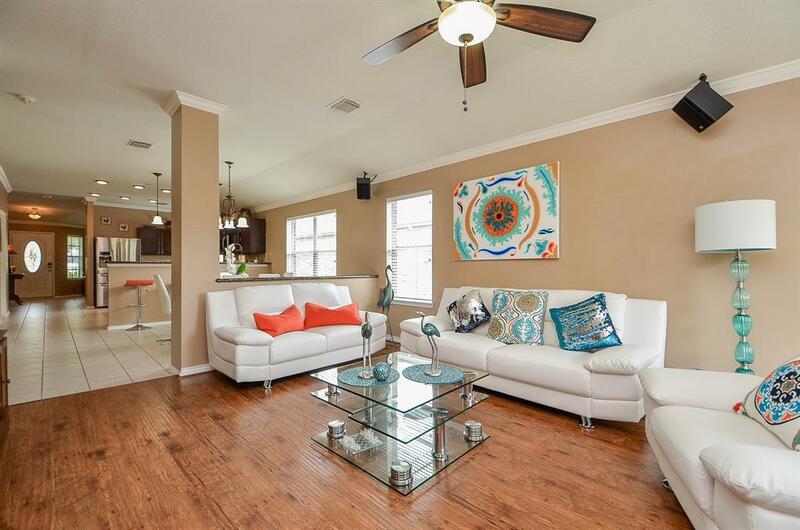 This home offers 4 Bedrooms, 2 Full Baths, Open floor plan with High Ceiling. Laminate wood floor through out! NO CARPET!! Crown Molding in the living, dining & kitchen!! Updated kitchen with granite counter-top, travertine backslash and stainless steel appliances. Large living room with gas log fireplace and glass door entry onto the outdoor patio. New Fence!! 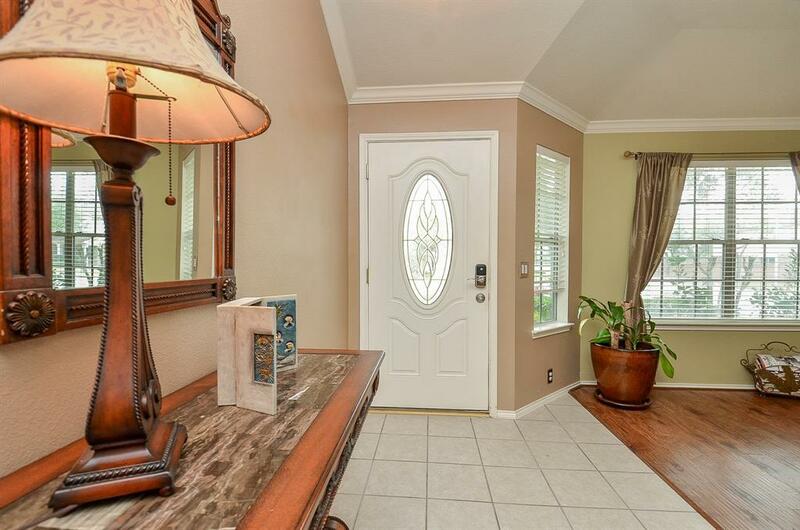 Updated lighting fixtures, Plumbing Fixtures & Ceiling fans! Master Bath offers double sinks, granite counter top and separate shower and whirlpool tub. Second bathroom offers double sinks, granite counter top and shower/tub combo. In-ground sprinkler system helps keep grounds lush and green. Equipped with Nest Thermostat, Ring Door Bell, Surround Sound, & PulseWorx Lighting Programming system!! !Great Location! 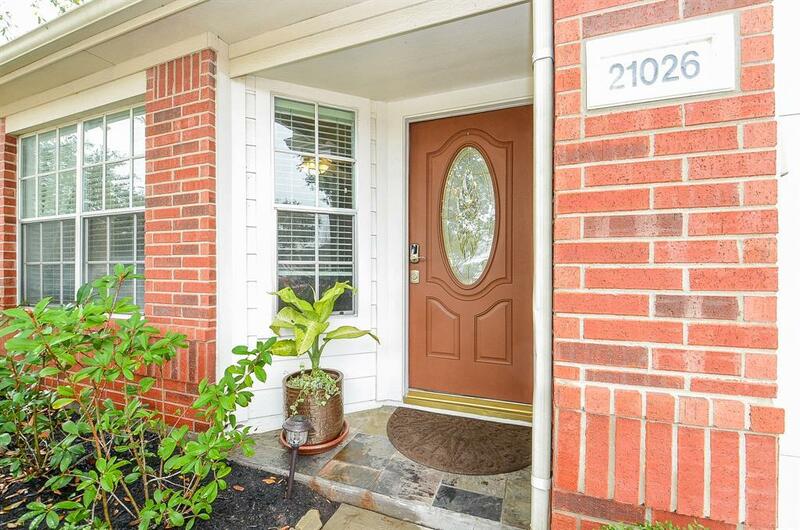 Easy access to Westpark Tollway/ Grand Parkway & I10! Never flooded!! !